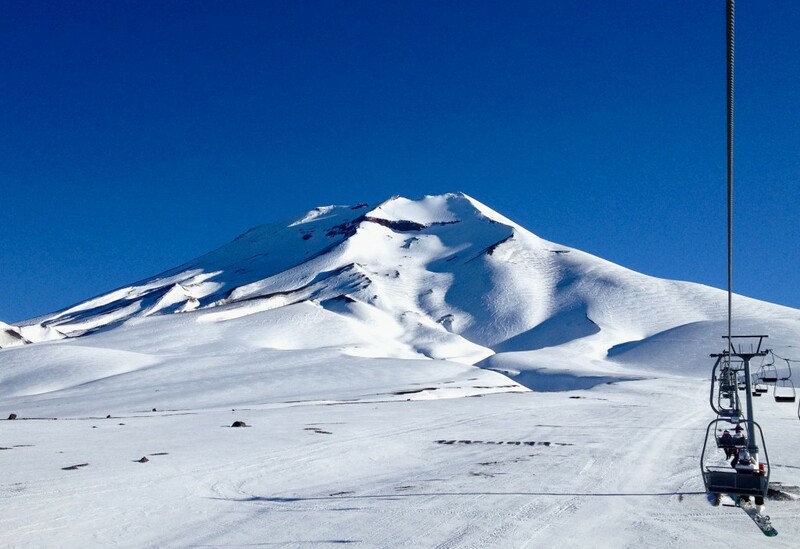 Patrulla de Ski Chile- Nevados de Chillan, Chile (August, 2014). Patrulla de Ski Chile- Nevados de Chillan- Patrullas de ski Chile is a National Volunteer Patrol program they are in 10 ski areas throughout Chile. And don’t be mistaken while they are a volunteer group, in several of their sections they are the only option for rescue. 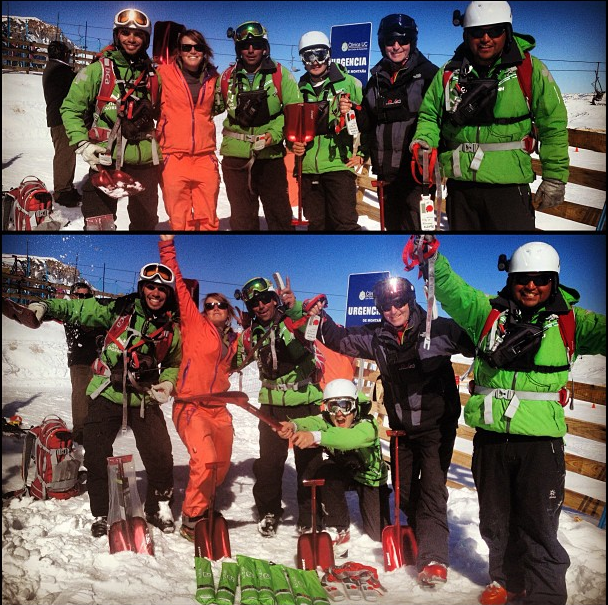 We had the opportunity to give the Patrollers from the Nevados de Chillan section beacons this year. 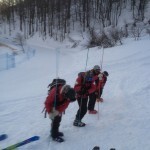 They work with the Pisteros (professional patrol) to perform rescues in an area with a history of avalanche accidents. 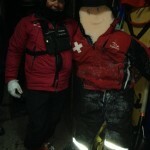 Thanks to Juan for not only making this connection, but seeking a new level of avalanche education for his team. Beacons and Training to BRZA- Villa la Angostura, Argentina (July, 2014). Thanks to Sean and Justin for making sure that La Asociación Búsqueda y Rescate en zonas agrestes de Villa La Angostura not only have the rescues tools they need, but the important training on how to use them. 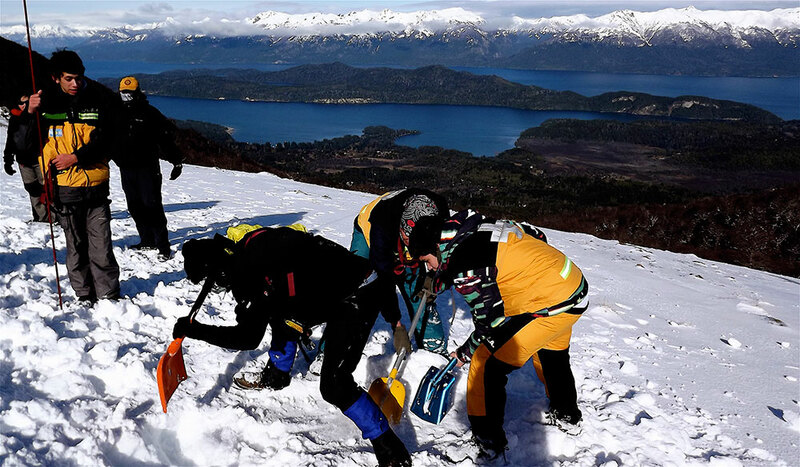 Villa La Angostura is a mountaineering and tourism community in Argentina, this area houses the ski area Cerro Bayo and many surrounding mountains. As an answer to “missing persons” and unorganized mountain rescue this volunteer organization was formed. Until now they didn’t have the avalanche rescue tools they needed even though the area they serve is mostly mountainous terrain. Thanks to the help of all parties involved our volunteer organization can help theirs. Thanks Sean and Justin without your dedication to the testing and transport of beacons, training of the groups we work with, and promotion of the project none of this would have been possible. Hasty Training with Pisteros de- Nevados de Chillan (July, 2014). This is our fourth year working with the “Pisteros” from Nevados de Chillan. This is a resort bordered by serious avalanche terrain, and a patrol committed to continual rescue training. I was lucky enough to join these guys once again to do a Hasty practice followed by a debrief. Thanks to Javi for organizing this training and seeing the value and importance in having a rescue team whom are prepared. Every year I am more blown away by the level of education and preparedness this team embodies. The growth in the past 4 years is incredible! 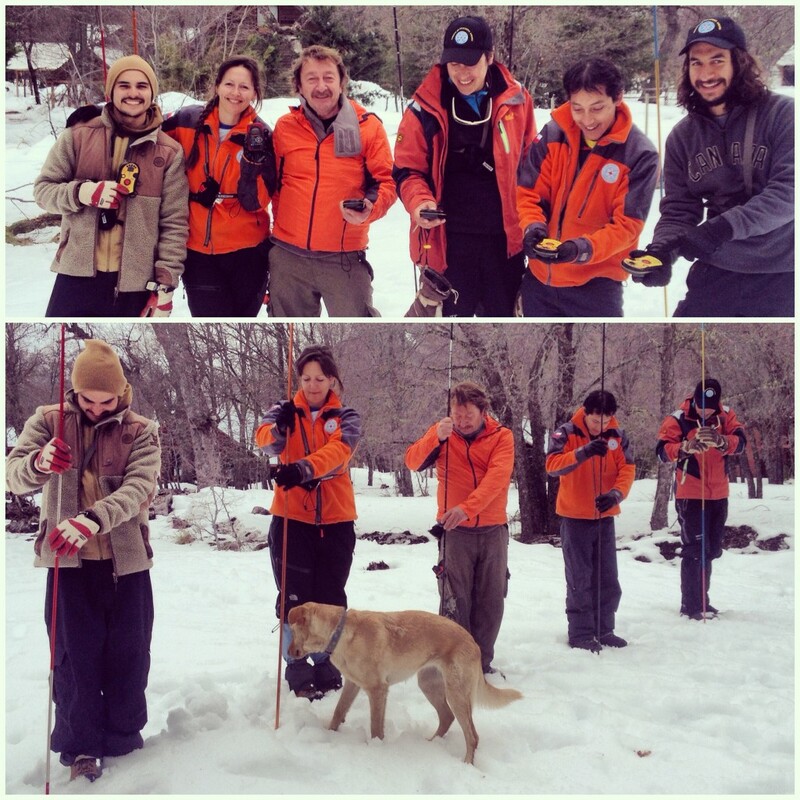 Rescue Training and Tools to Socorro Andino- Las Trancas, Chile (July, 2014). Valle Las Trancas is 70 k from the nearest major city, 180 k from the nearest rescue helicopter, and 1 hour from the nearest urban rescue resources. People who live in this valley love the mountains, that is the reason why they live here. But they have also realized inherent risks, and the truth in what they do. The truth being that they are responsible for their own rescue. That is where Socorro Andino Las Trancas comes in. A group of the town’s mountaineers have created their own rescue organizations. Socorro Andino is the first and strongest rescue organizations in this area of the Andes. 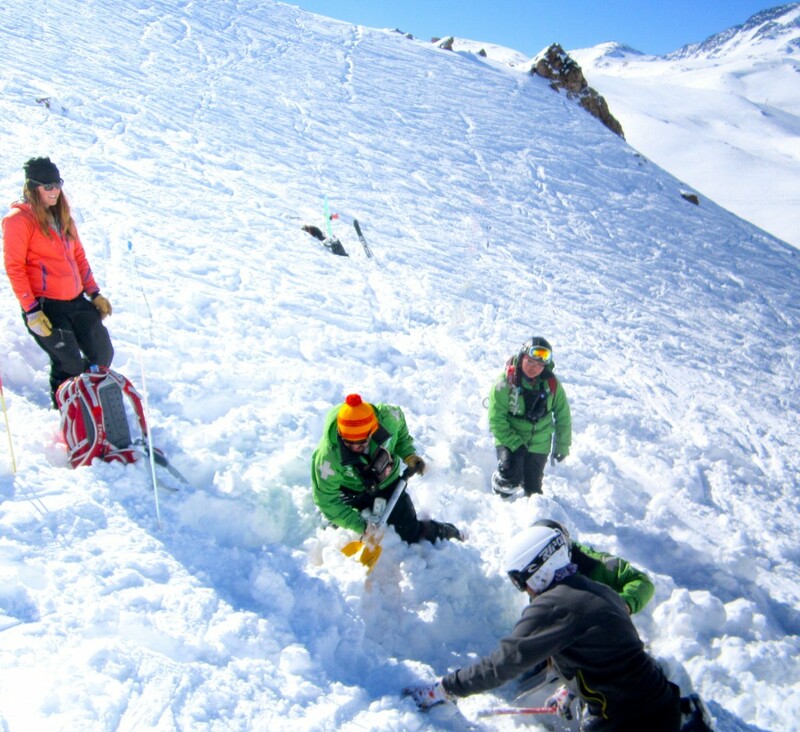 This year we were happy to equip the organization with beacons, shovels, probes, and avalanche rescue training. 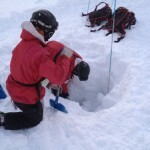 Members of the group in the past have responded to avalanche accidents in the area without specific rescue equipment, now through seeking this education they can respond more prepared than ever. 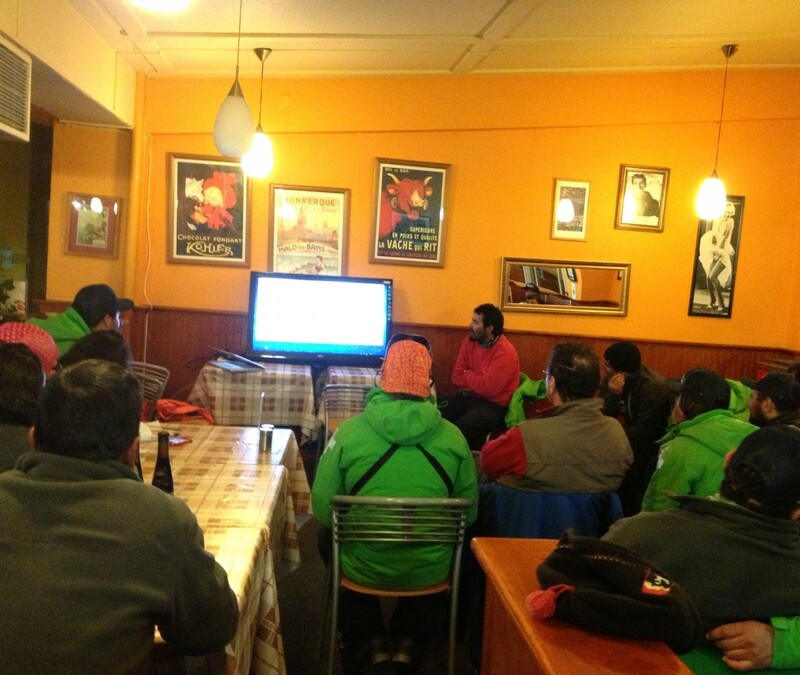 Proactive Education, Club Esqui de Chillan- Nevados de Chillan, Chile (July, 2014). The most effective education I think we can do is proactive vs. reactive. 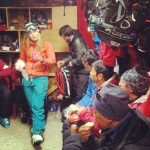 It was incredible to be able to teach 30 of Chile’s next generations of free riders. 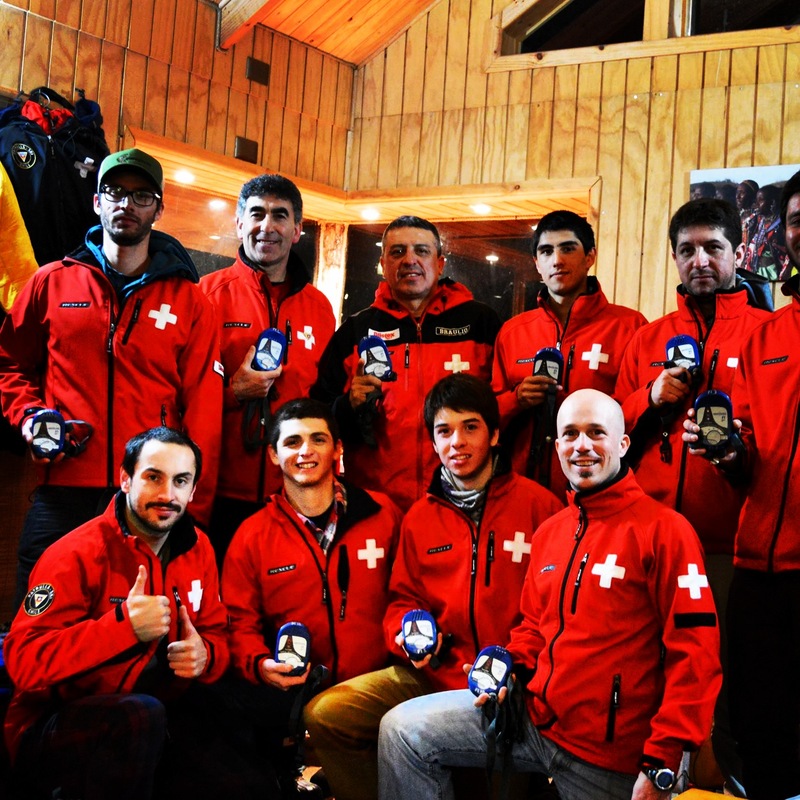 Working with the next generation of Chilean skiers is proactive. It is teaching from the roots, from the beginning. 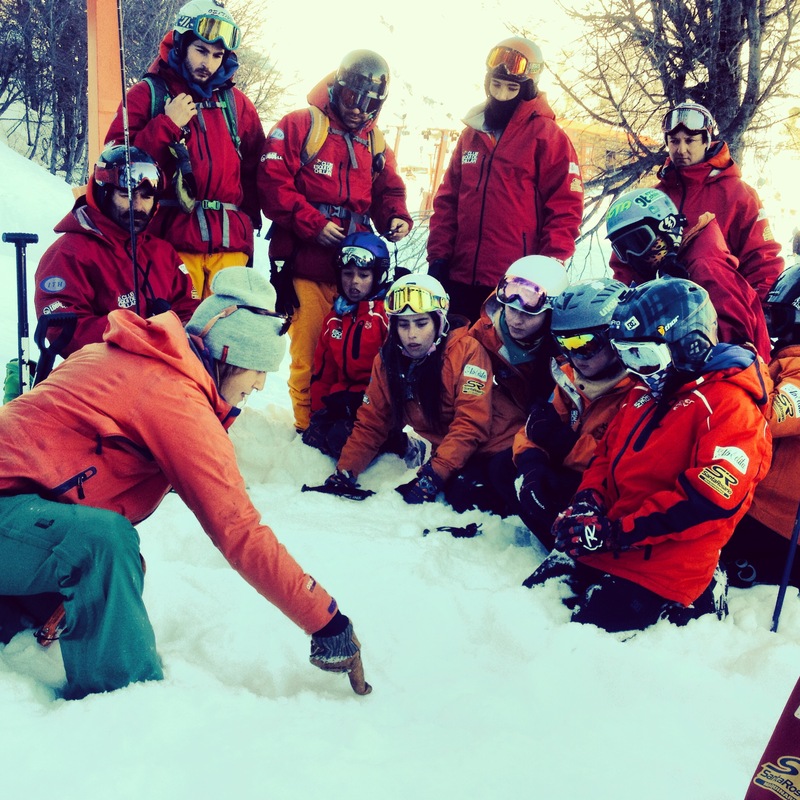 Training Mountain Operations- La Parva, Chile (August, 2013). 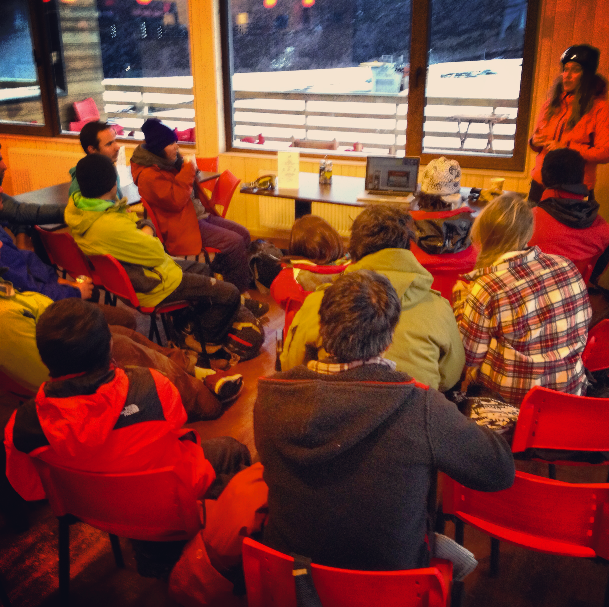 We had multiple trainings at La Parva this year, 2 Avalanche Awareness presentations with the ski club, and an indoor and outdoor training session with Mountain Operations. Here’s a picture of the indoor section of this mountain operations training. 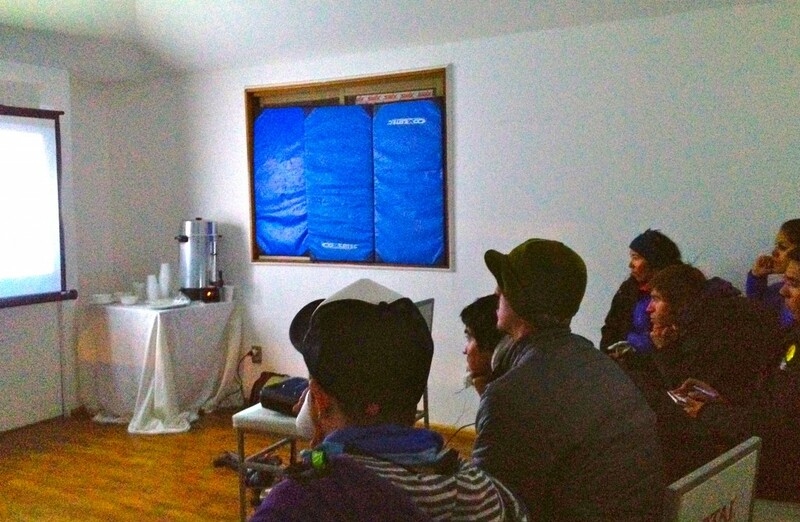 2nd Annual SABP Avalanche Awareness Presentation- Las Trancas, Chile (July, 2013). 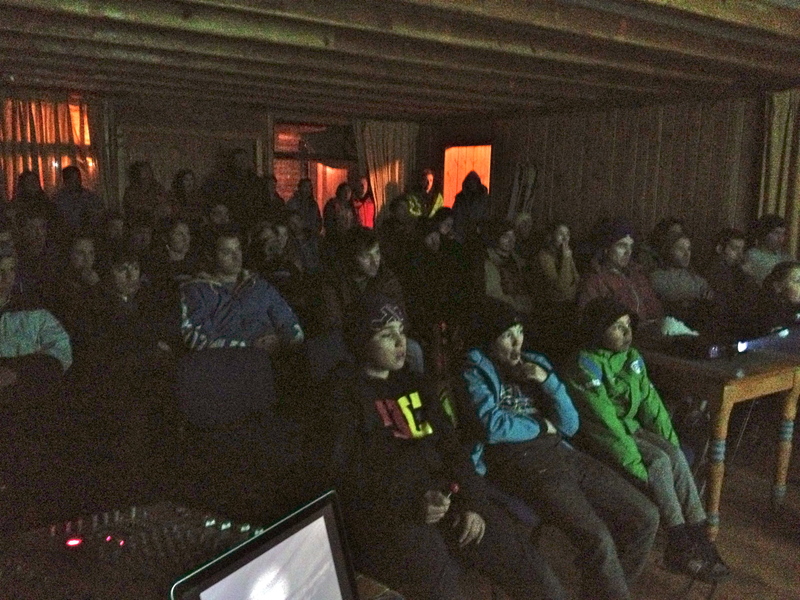 Over 50 people came from this mountain community to our second annual avalanche awareness presentation in Las Trancas. Chile. 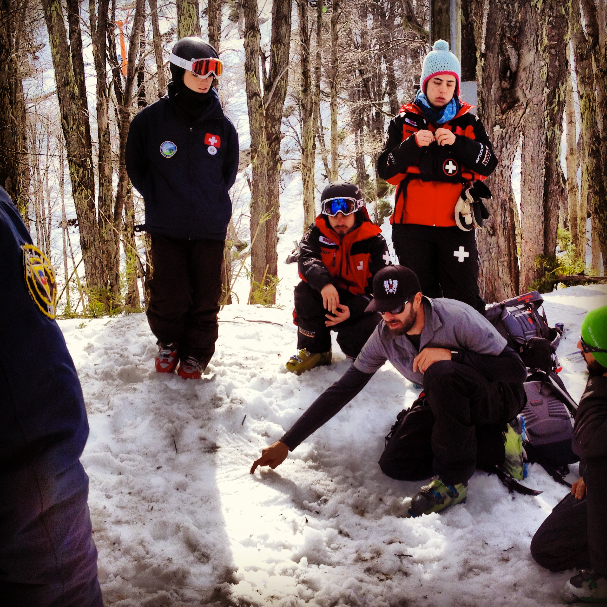 Thanks once again to BackChillan (Manu, Panchi, and Pipe) for the organization, promotion, and passion for avalanche education in this community!